Watch Chicago rapper Lupe Fiasco's latest music video for 'Made In The USA' featuring Bianca Sings, from the album "DROGAS Light." In this music podcast, we got tracks from Lupe Fiasco, wifisfuneral, Mogli the Iceburg, Aiona, Liana Bank$, Swa Playmaker and more! Subscribe today! 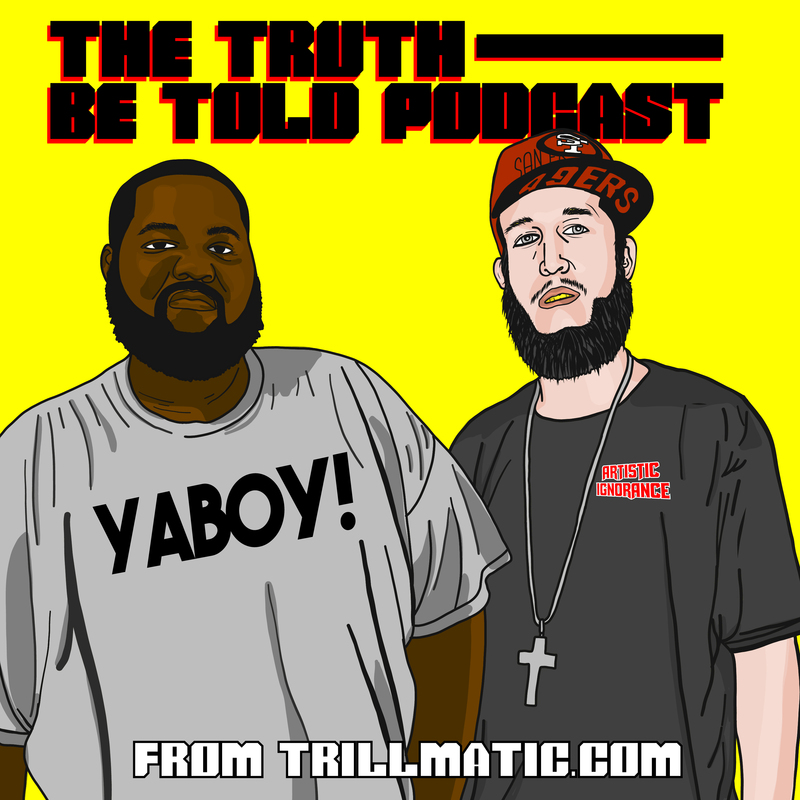 We got a new interesting podcast episode where we discuss the Grammys, KKK Imperial Wizards, DROGAS Light from Lupe Fiasco, George Lopez and more! In this episode, we bring on Tanida from The Savvy Young Professional podcast to talk Trump, Lupe Fiasco, Broccoli, Internet lies, millennials and more! In this episode, Killeen podcasters Bigg UU & Riffa talk the Meek Mill and Game beef, Lupe Fiasco's 'Food & Liquor, Spawn reboot & is Drake better than Pac? Chicago's Lupe Fiasco dropped the surprise EP "Pharaoh Height" over the weekend. Stream and download it here! Queens, NY and Chicago looks bright on the new track ' Countdown' from Consequence featuring Lupe Fiasco. Lupe Fiasco's 'Adoration of The Magi' is easily my favorite from this album & for more than the naked women in the video.